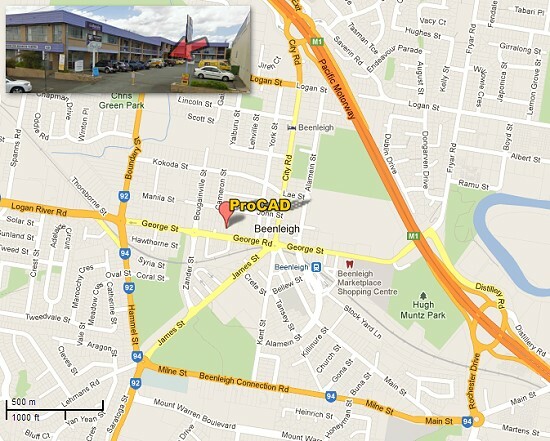 Please do not hesitate to contact ProCAD Australia for all your design and project needs! No job is too small and complex projects are our speciality! Competitive rates, fast efficient service and outstanding quality!